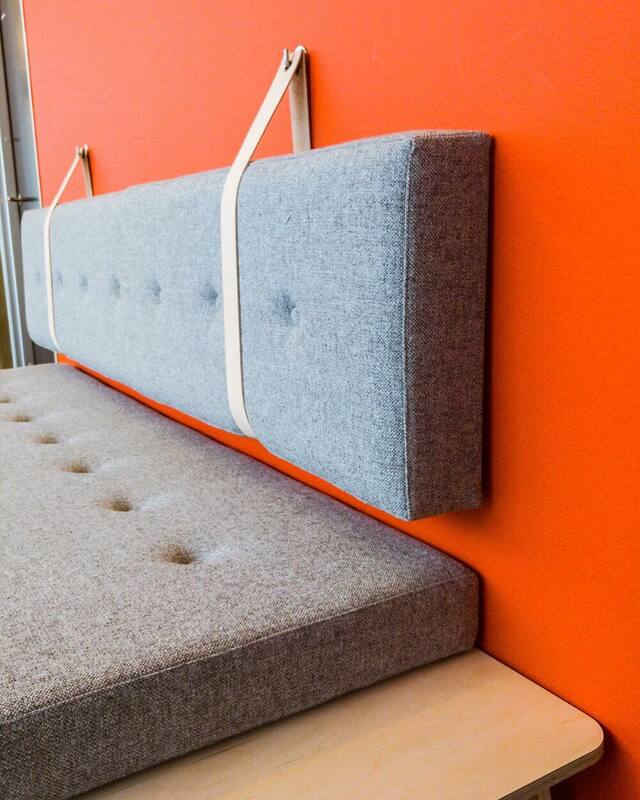 ChipChop DK is a Copenhagen based furniture design startup founded by Morten Ydefeldt and Kristoffer Munk. Here furniture is produced on target, to your wishes and needs and locally produced. 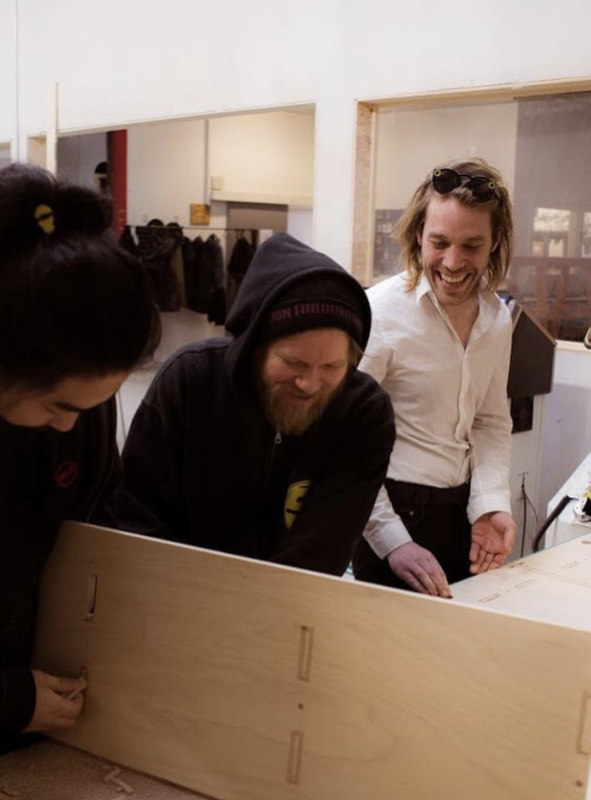 ChipChop is a digital platform software script and design concept that involves people from around the world hands-on in co-designing their own furniture for local production.